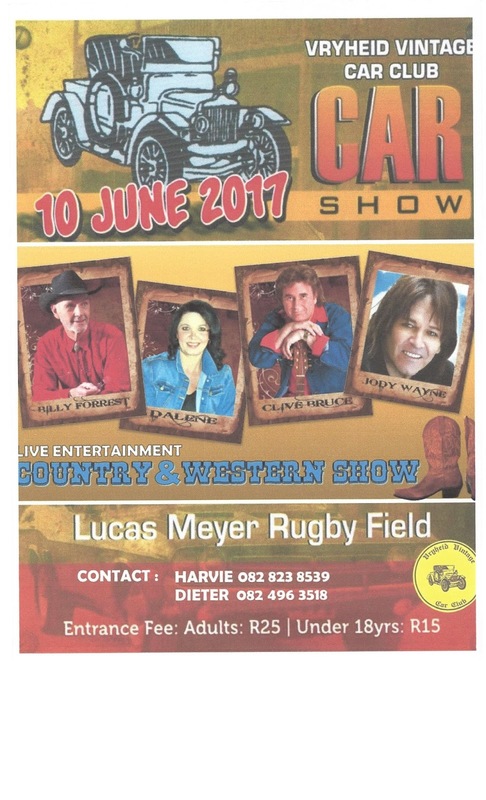 "..to promote and share the ongoing activities of the Vryheid Vintage Car Club." If you would like to join, please contact Harvie Van Heerden at harvie@dalesvanheerden.co.za. We meet every 1st Thursday evening of the month at 6.30pm at the clubhouse. The club has an outing with the old cars at least once a month. DISCLAIMER: The information supplied and the opinions expressed on this website are those of the individual correspondents and thus do not necessarily reflect the views of the editor, club committee, club members or advertisers. We also disclaim any liability incurred in connection with the use of any data or specific details obtained from this site.